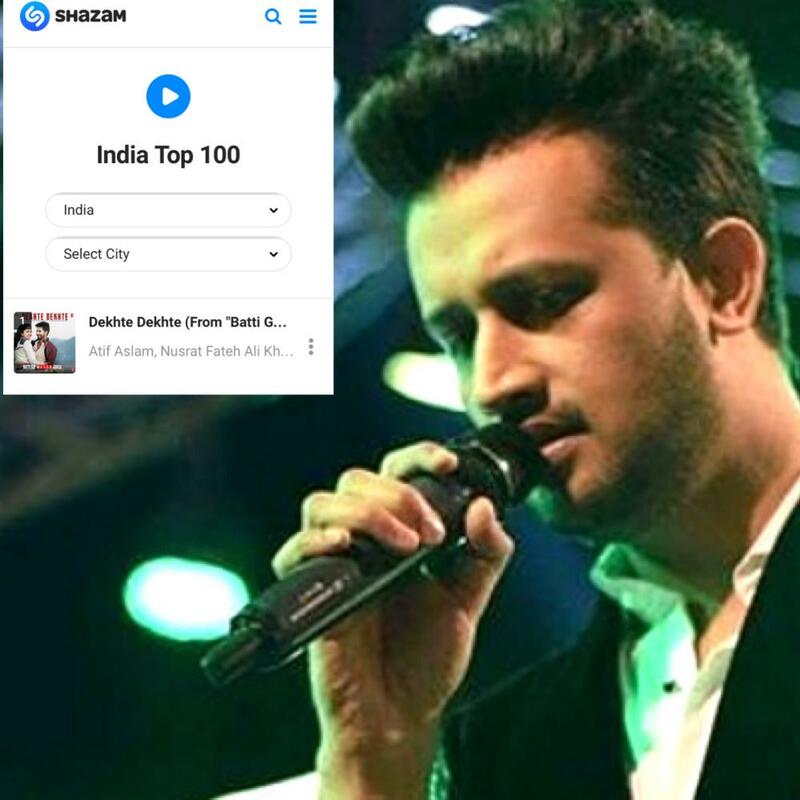 What unites India and Pakistan is the sharing custody of Atif Aslam’s songs. His spiritual cycle of music released recently is all the rage on social media platforms. In the riveting ballad ''Tum Bin' from Laila Majnu, where he allows the song to inhabit him, will have you replay itself in a bid to do the same. With over 25 million views on YouTube as of Tuesday is 'Tere Liye' and still counting. The number one Shazammed song in India is 'Dekhte Dekhte'. 6lack’s new album titled East Atlanta Love Letter earned instant praise since its release on September 14. 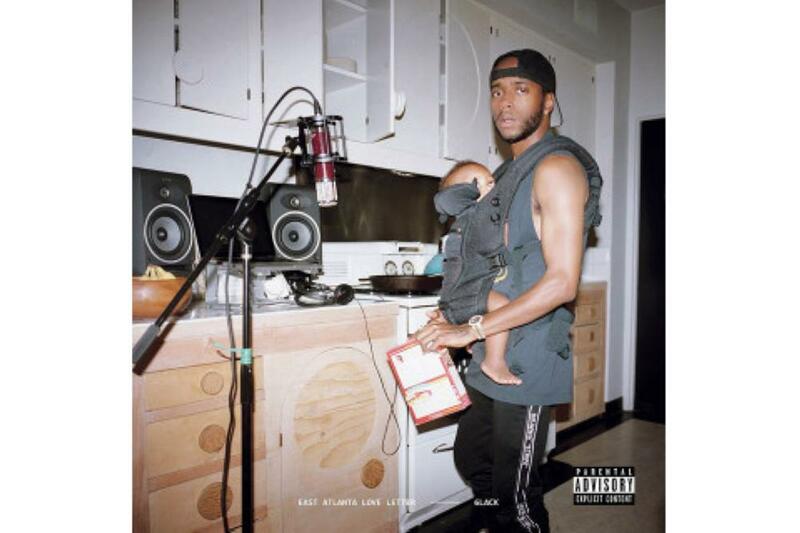 Welding hiphop and R&B together, 6lack takes us on a beautiful 14-track journey reflecting on his struggles, intimate thoughts and noteworthy confessions. 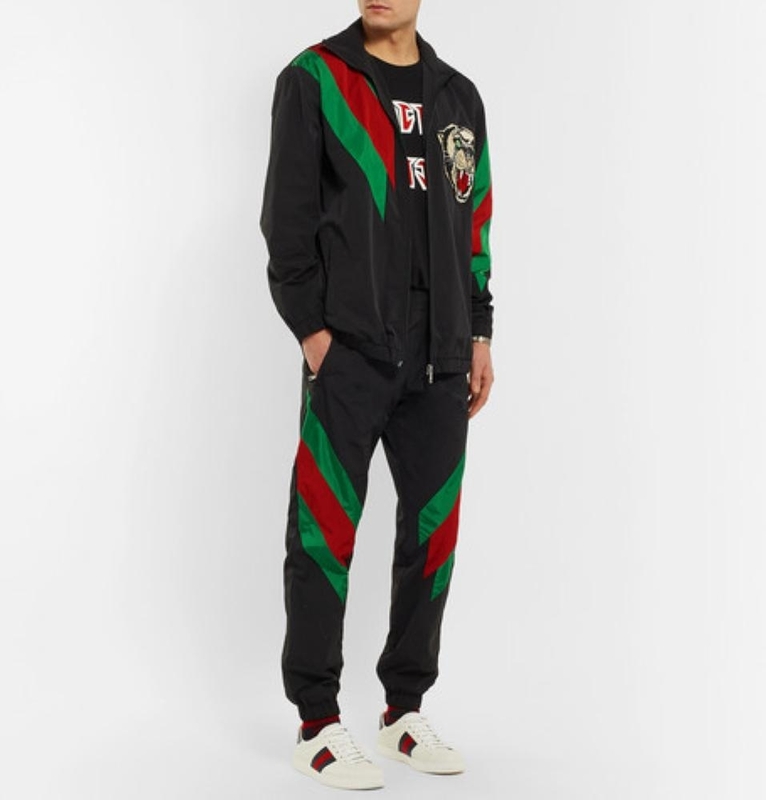 Some of the most popular tracks are Unfair, Non Chalant, Pretty Little Fears feat J Cole, Stan, Sorry and Disconnect. 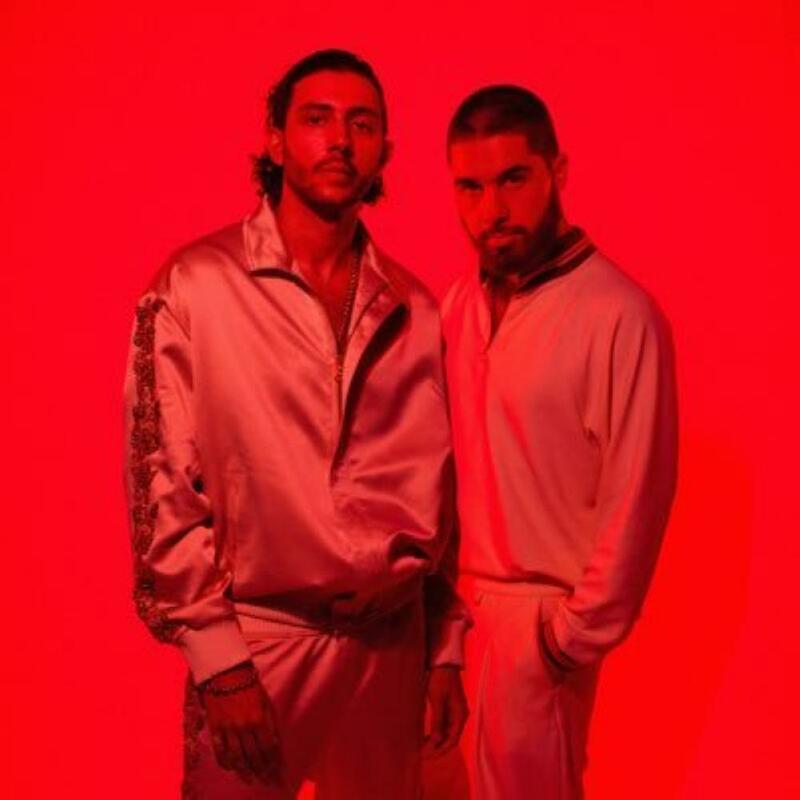 The self-produced dance cut song All Over You by Majid-Jordan, is in a genre on its own and one that is extremely important for music today. “When we release music it is about sharing what we love to do with people we love.I am so blessed to be alive. I do this for me as much as I do it for you. 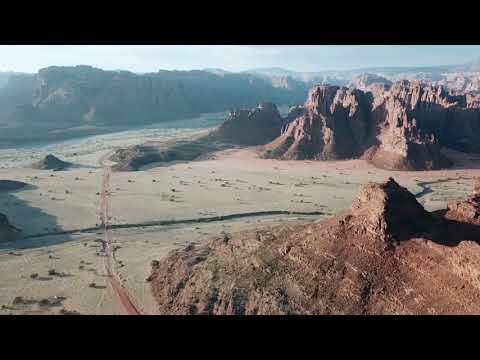 nothing changed,” Jordan said recently. Khalid croons over a characteristically well-produced track 'Better' by Charlie Handsome in his new single. 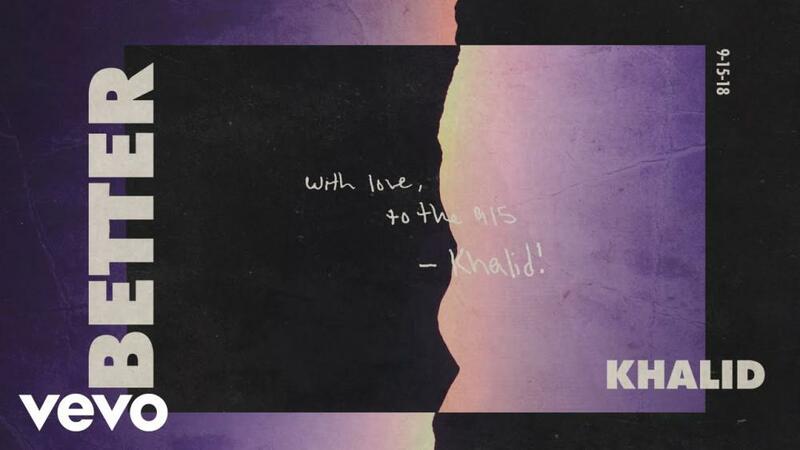 The cover art, mirrors his love for his El Paso hometown, featuring the city's mountains and "With love, to the 915" scribbled across the page. 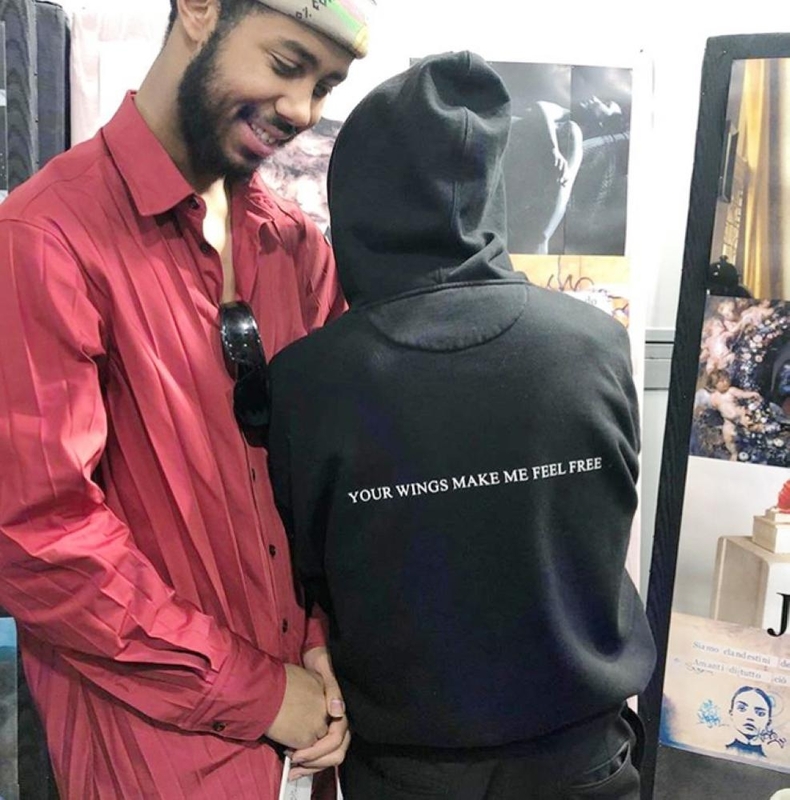 Khalid recently teamed up with rising pop star Billie Eilish for her single, “Lovely”.